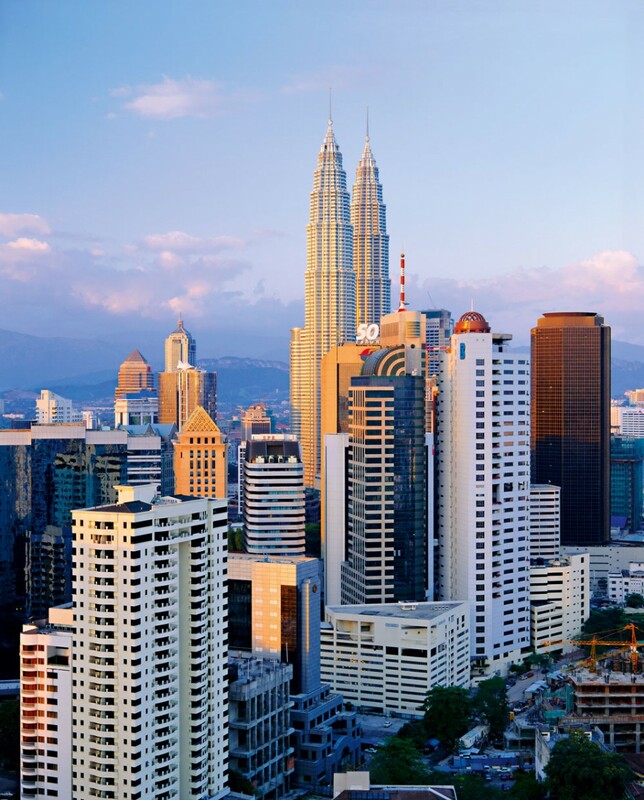 Kuala Lumpur-based CIMB Group is one of Malaysia’s leading financial institutions. Serving the burgeoning southeast Asian economies, it offers consumer banking, corporate banking, investment banking, asset management and insurance services. It is also one of the region’s leading providers of Islamic banking products. With more than 1,000 retail branches across 17 countries, CIMB is a prominent player in a region enjoying rapid economic growth. Last year it bought the Asian investment banking division of the Royal Bank of Scotland in a deal worth $141m, and became the first Malaysian bank to offer chip-based mobile payment services to its clients.